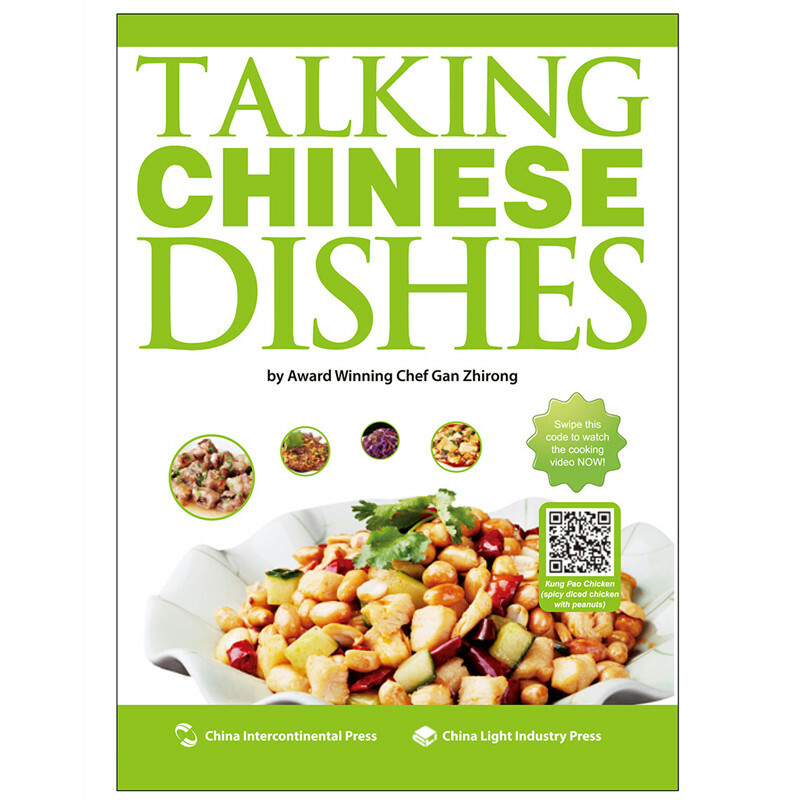 "Talking Chinese Dishes" is the first book specializing in Chinese culinary arts published for a foreign audience, and contains an interactive QR code. 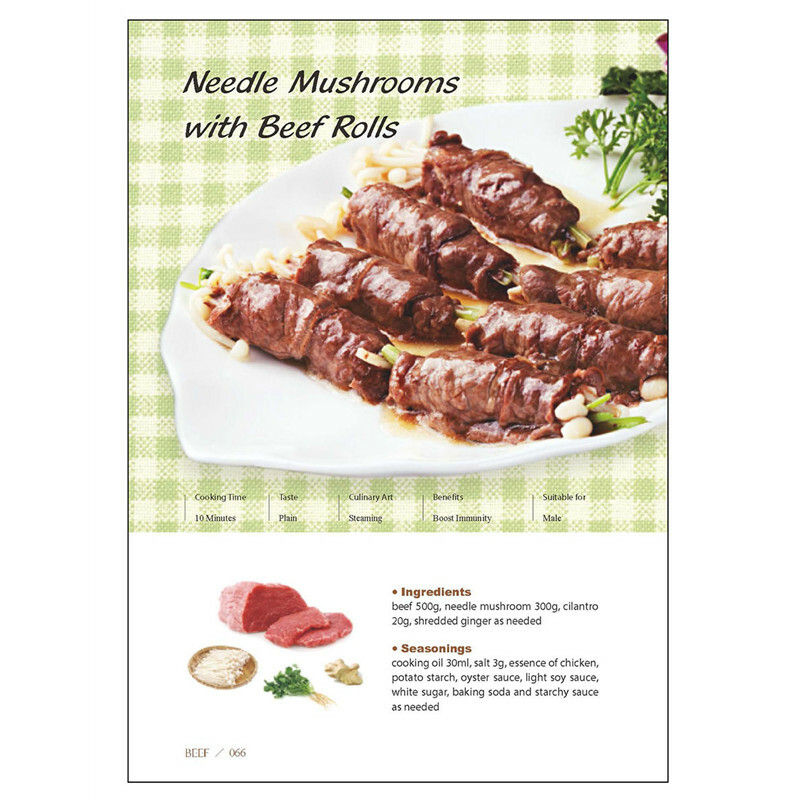 Each recipe in "Talking Chinese Dishes" is accompanied by an interactive QR-code. Scan this code to watch an interactive video where Chef Gan Zhirong will walk you through the recipe step-by-step. 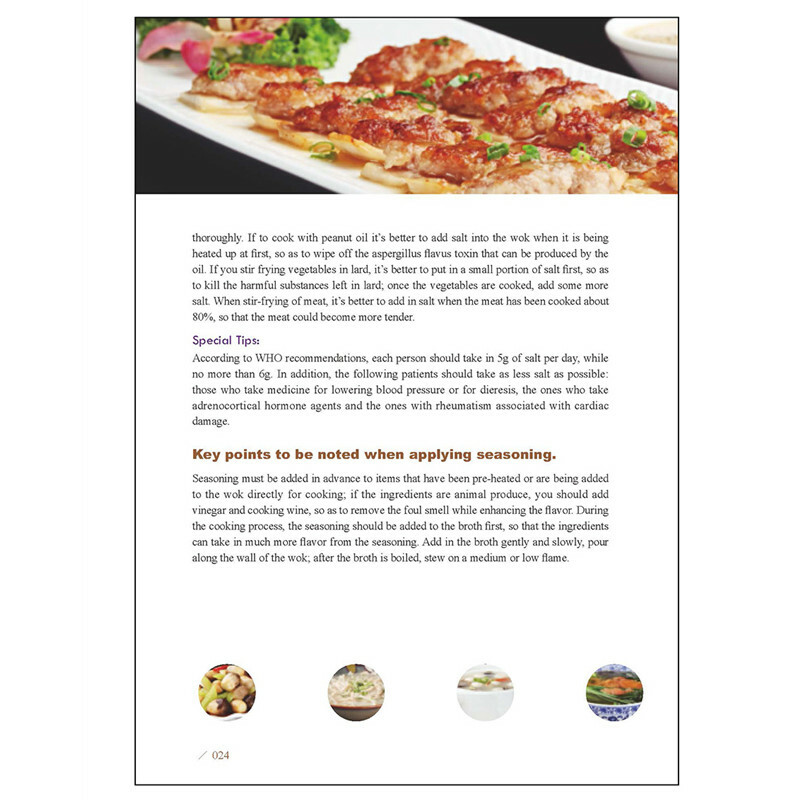 This helps our readers to learn directly from the master chef and cook alongside him, in the comfort of your home kitchen.